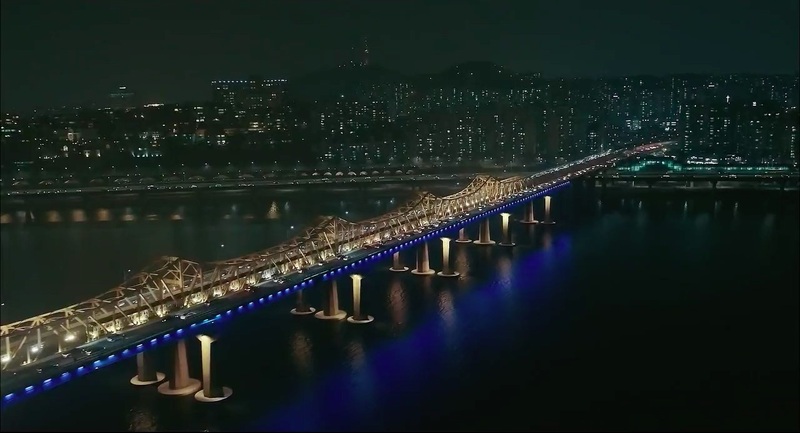 This bridge is featured in the opening scenes of episode 1 of Touch Your Heart/Reach of Sincerity (진심이 닿다) (tvN, 2019) (with Lotte World Tower in the distance), and also in episode 2. 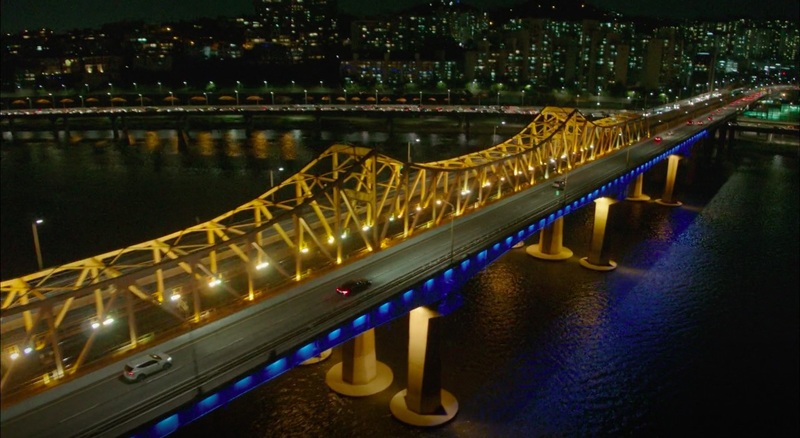 In episode 16, Oh Yoon-seo’s (Yoo In-na) van passes this bridge. 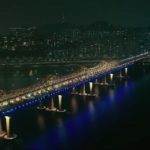 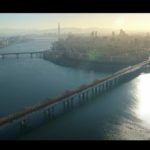 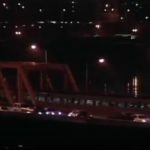 This bridge (and Seongsan Bridge) can be seen from the window of Cha Soo-hyeon’s (Song Hye-kyo) apartment, as in episode 2 of Encounter/Boyfriend (남자친구) (tvN, 2018-19). 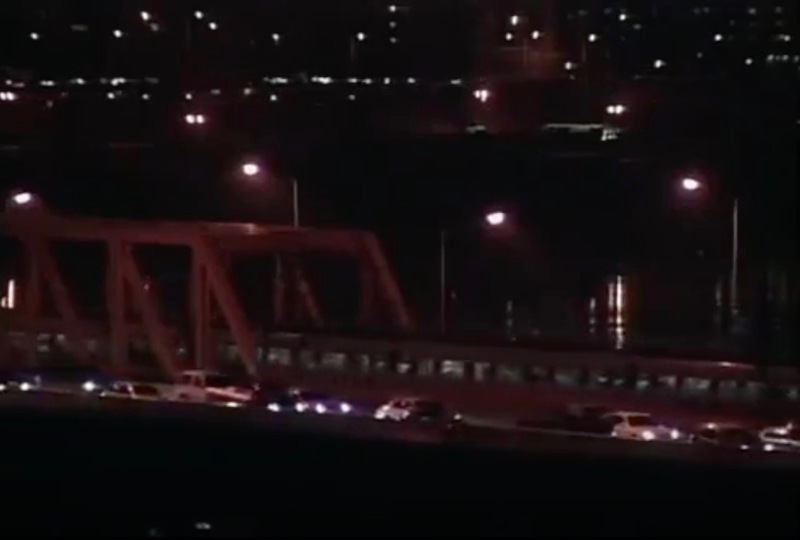 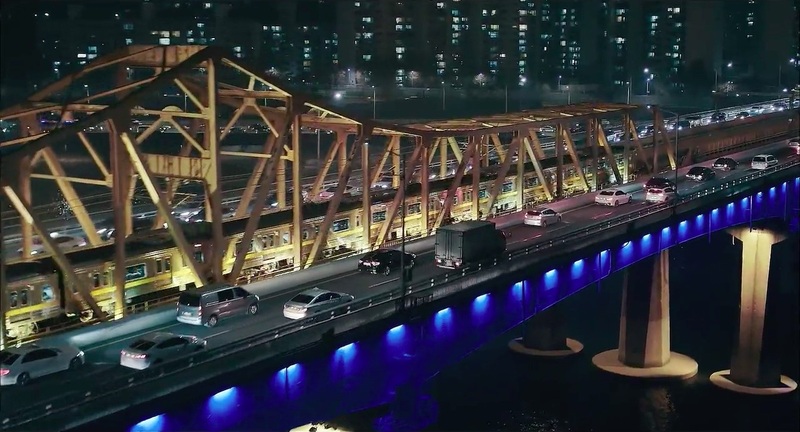 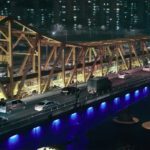 The car that Lee Young-joon (Park Seo-joon) and Kim Mi-so (Park Min-young) are in drives over this bridge in episode 1 of Why Secretary Kim/What’s Wrong With Secretary Kim (김비서가 왜 그럴까) (tvN, 2018), after the function at the Spanish ambassador’s place. 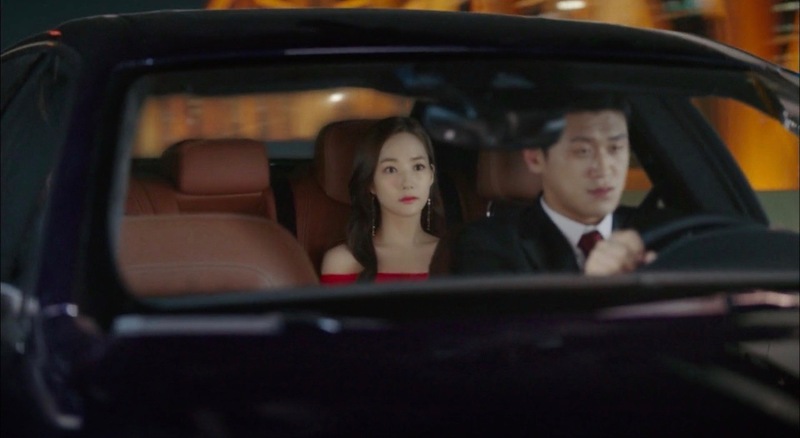 Later in the scene, Mi-so tells Young-joon that she plans to quit the company. 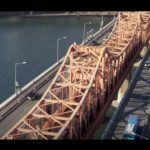 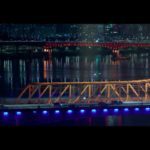 This bridge is seen on several occasions, for instance in the beginning of episode 9, in My Mister/My Ajusshi (나의 아저씨) (tvN, 2018), when Park Dong-hoon (Lee Sun-Kyun) and Lee Ji-An (IU/Lee Ji-Eun) take the subway train. 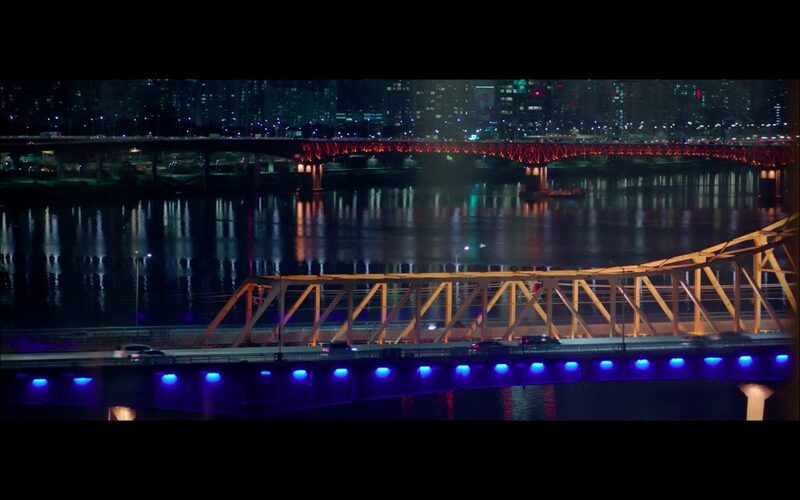 This bridge is briefly seen in episode 4 of Beautiful Days (아름다운 날들) (SBS, 2001). 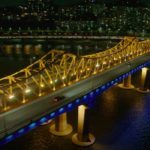 Dongho Bridge [동호대교] is one of the 27 bridges that cross the Han River [한강]. Road traffic and Seoul Subway Line 3 cross this bridge. 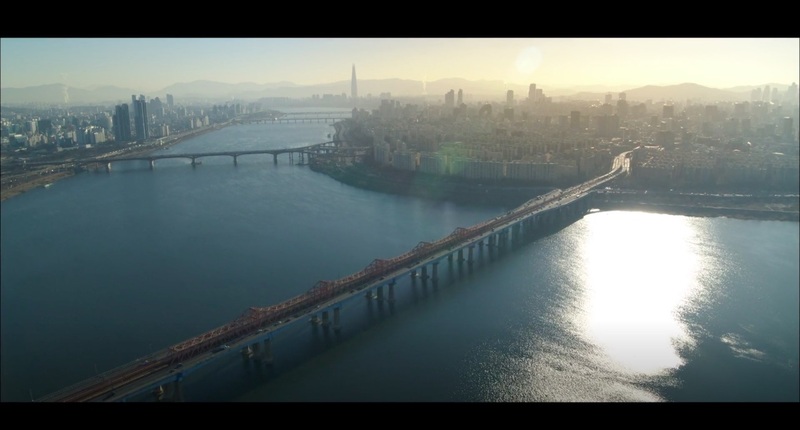 It is located in Seoul’s neighborhood of Oksu-dong [옥수동] in the Seongdong District [Seongdong-gu/성동구]. 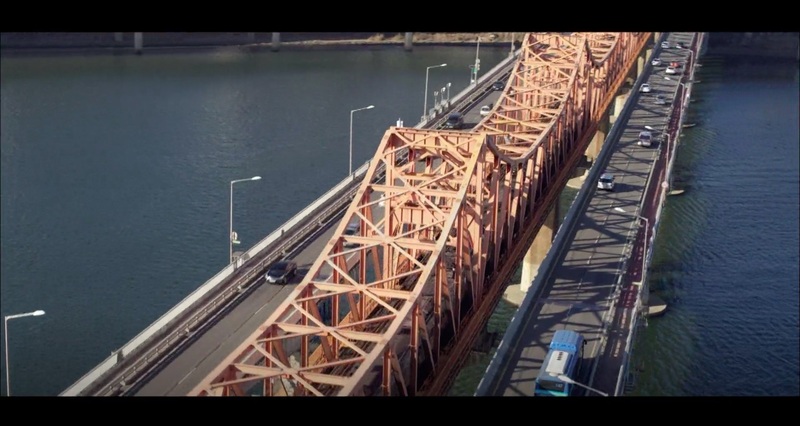 Oksu Station [옥수역] is located at the Northern end of this bridge.